Jacksonville, Alabama, June 2, 2017	(Newswire.com) - Alabama is known for having one of the most important Native American Indian mound sites in the country. It is the impressive Moundville complex, a sprawling, 185-acre archaeological park with 29 huge, flattop pyramid-shaped mounds. It was constructed and utilized between A.D. 1000-1400. While Moundville represents the most impressive archaeological site in the state, Alabama had a Native American mound-building culture that constructed hundreds of sites and thousands of mounds starting as early as 5000 years ago. Surprisingly, some of the more mysterious mound sites are only now being found. Recent discoveries and investigations by archaeologists have revealed thousands of ancient stone mounds and odd, linear stone walls in the mountains around Jacksonville, Anniston, and Oxford, Alabama. 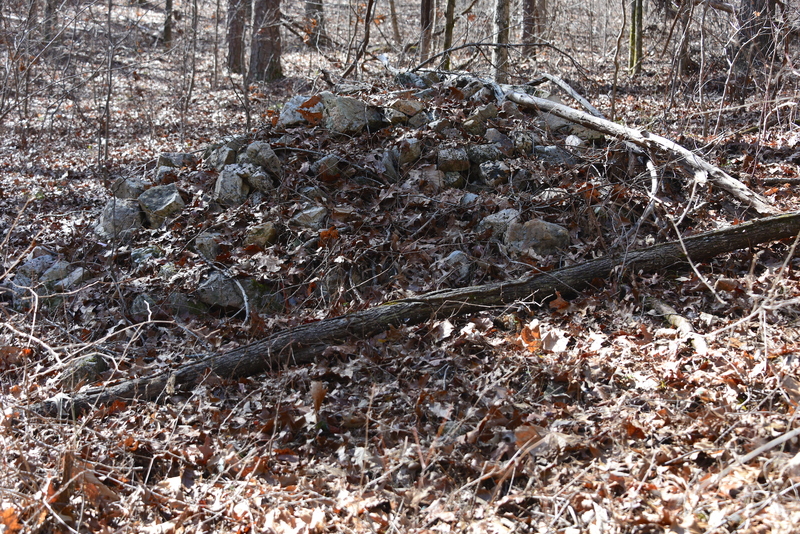 In 2010, Holstein issued a report on another stone mound complex in the area — the "Morton Hill Stone Structure Complex." Located on the grounds of what was once Fort McClellan, it is a widespread complex of a couple hundred stone mounds and dozens of linear walls. 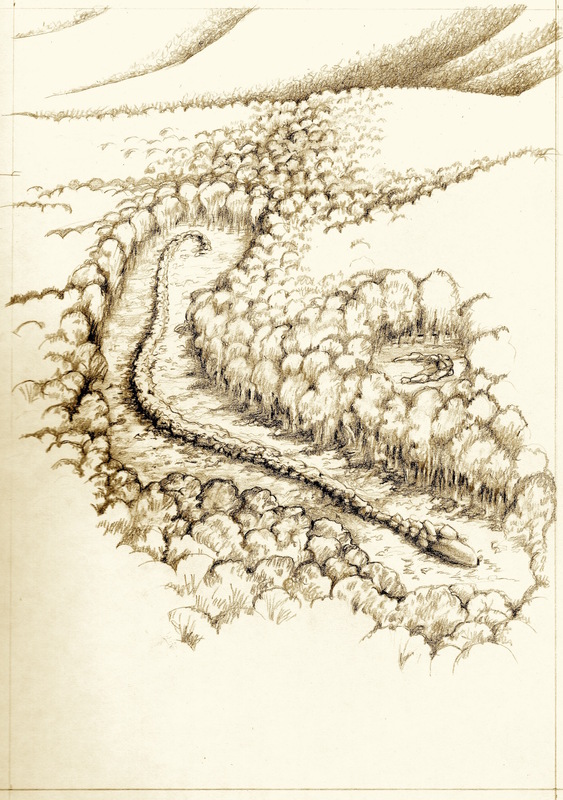 In addition, several large stone-formed effigies of snakes were found in the region, along with nearly a dozen other stone mound complexes. Holstein asserts that the purposes of the stone mounds and walls were related to ancient spiritual beliefs and burial practices. In 2017, the author of the just-published “Native American Mounds in Alabama” (Dr. Gregory Little) toured the stone mound sites with Holstein. During the tour of the sites, Holstein related that the mountains around Jacksonville and Anniston likely have thousands more undiscovered mounds. Maps of the sites, color photos, and detailed descriptions of these and other mounds in Alabama are found in the new book, which features 46 mound and museum sites in Alabama. 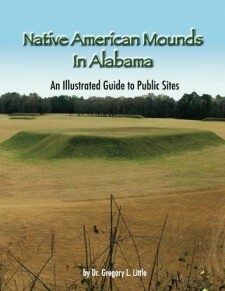 Dr. Little is the author of “The Illustrated Encyclopedia of Native American Indian Mounds & Earthworks,” which had its second and revised edition issued in 2016. A more detailed article about the stone complexes can be found in the June issue of Alternate Perceptions Magazine. ATA-IRS conducts independent research in a wide range of scientific areas. Most offender treatment goes on in the private sector—and more services are needed that target specific offender groups. Is the "Alien Megastructure" Star in Cygnus Sending Us a Message? The ancient Hopewell earthworks at Indiana's Fudge Site show all the key stellar and solar alignments associated with the Path of Souls death rituals.